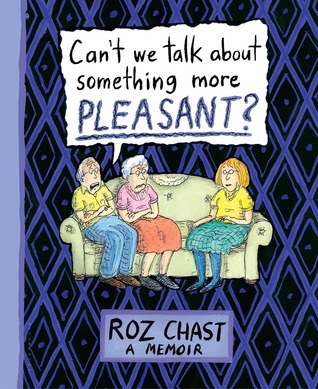 Chast’s graphic memoir is both funny and sad. It was such an eye opener with regards to growing old and dying. Can’t We Talk About Something More Pleasant? is a graphic memoir of her last years with her parents, who are in their 90s and live on their own in Brooklyn. Her parents are quite a pair – her mother is bossy, and to be honest, a little bit scary and demanding; her father is a chronic worrier, and becomes senile. They have a fear of retirement homes and refuse to talk about the inevitable. But it does happen. Her mother falls down one day and can’t get out of bed, and she is the one who cooks, drives and keeps their lives together. And so they have to move into an assisted living home, and Chast has to clear out their apartment – and all the many many items they have accumulated over the years (shavers??). But wow, to first of all learn of 90-plus-year-olds living on their own. And then to read of the cost of assisted living. It was a big shock to my system. This was a hard book to read. Some of the pages were hilarious, and others were just gut wrenchingly sad. You will inevitably think of your own family and wonder what you will do when your own parents can no longer look after themselves. Everyone has a memoir in miniature in at least one piece of clothing. 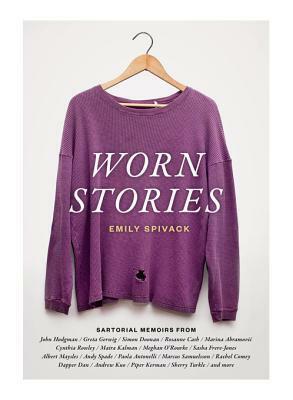 In Worn Stories, Emily Spivack has collected over sixty of these clothing-inspired narratives from cultural figures and talented storytellers. First-person accounts range from the everyday to the extraordinary, such as artist Marina Abramovic on the boots she wore to walk the Great Wall of China; musician Rosanne Cash on the purple shirt that belonged to her father; and fashion designer Cynthia Rowley on the Girl Scout sash that informed her business acumen. Other contributors include Greta Gerwig, Heidi Julavits, John Hodgman, Brandi Chastain, Marcus Samuelsson, Piper Kerman, Maira Kalman, Sasha Frere-Jones, Simon Doonan, Albert Maysles, Susan Orlean, Andy Spade, Paola Antonelli, David Carr, Andrew Kuo, and more. By turns funny, tragic, poignant, and celebratory, Worn Stories offers a revealing look at the clothes that protect us, serve as a uniform, assert our identity, or bring back the past–clothes that are encoded with the stories of our lives. I was excited to read this, it sounded like it would be a great read, but I think I was expecting something more in-depth but each story was just one or two pages long. Some of the stories were poignant, relating to a tragedy or a loved one, one or two were humorous, but too many were rather forgettable. And towards the end, I didn’t really want to read on, although I did finish it, just to finish reading the book. Sigh. Maybe you would enjoy this more than I did, especially if you’re a fan of some of the contributors, see above. I felt that the collection could have been more diverse, as a lot of the contributors were those from the art world. A Legacy – 1956 – her first novel, a work inspired by the early life of the author’s father, which focuses on the brutality and anti-Semitism in the cadet schools of the German officer class. The Faces of Justice: A Traveller’s report – 1961 – a description of the legal systems of England, Germany, Switzerland, and France. As It Was: Pleasures, Landscapes and Justice – 1990 – a collection of magazine pieces on various trials, including the censorship of Lady Chatterley’s Lover, the trial of Jack Ruby, and the Auschwitz trial, as well as pieces on food and travel. Pleasures and Landscapes: A Traveller’s Tales from Europe – a reissue of the above, removing the legal writings, and including two additional travel essays. 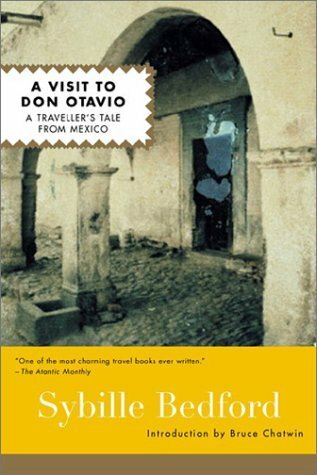 Quicksands: A Memoir – 2005 – A memoir of the author’s life, from her childhood in Berlin to her experiences in postwar Europe.